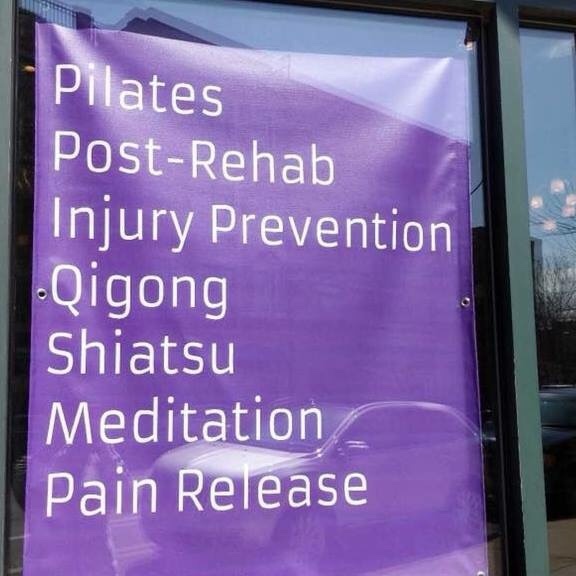 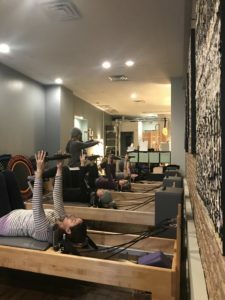 Home > Archive by category "pilates"
How are classes at LightSpace unique? 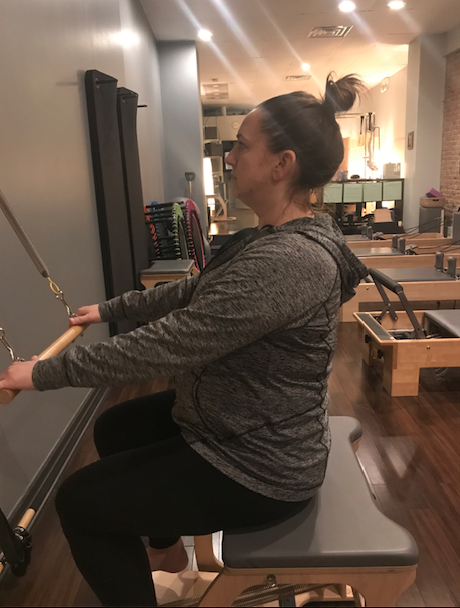 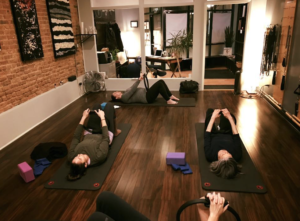 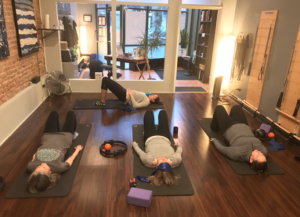 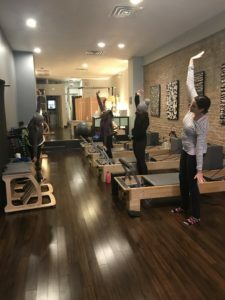 February 5, 2019 in energy, pilates, studio news by LightSpace Pilates & Wellness, LTD.
Say hello to our new Apprentice Instructors! 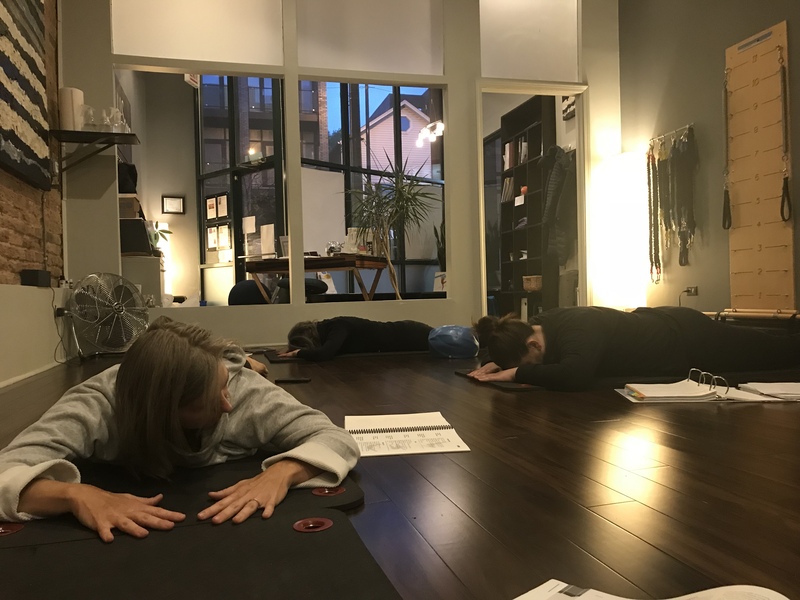 Check out this view from the mat as Annie Laugen Murray demonstrates “Swan” to our new class of Apprentice Instructors!